The city never sleeps. But I do. 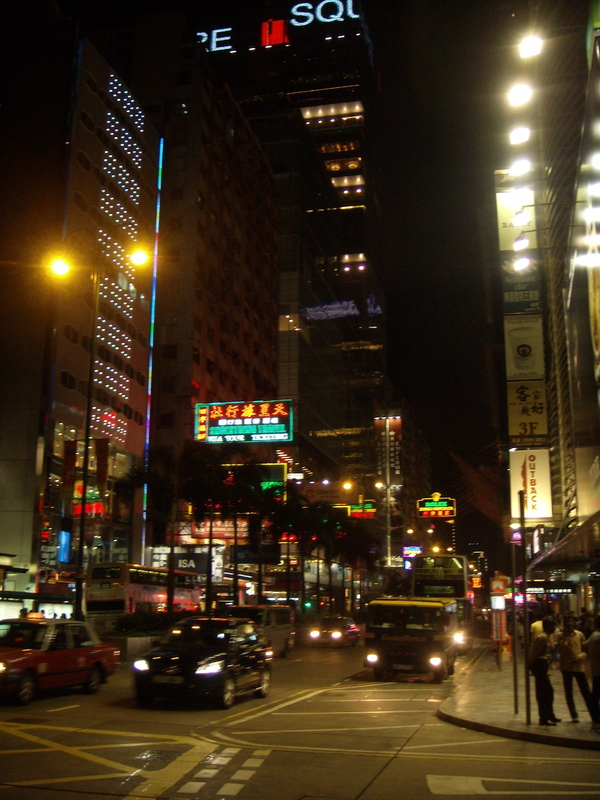 So even though it was a Friday night and there was the potential to party it up with the Hong Kong folks (and by folks I mean by myself), I decided to check out the Kowloon Night Market instead and call it an early night. 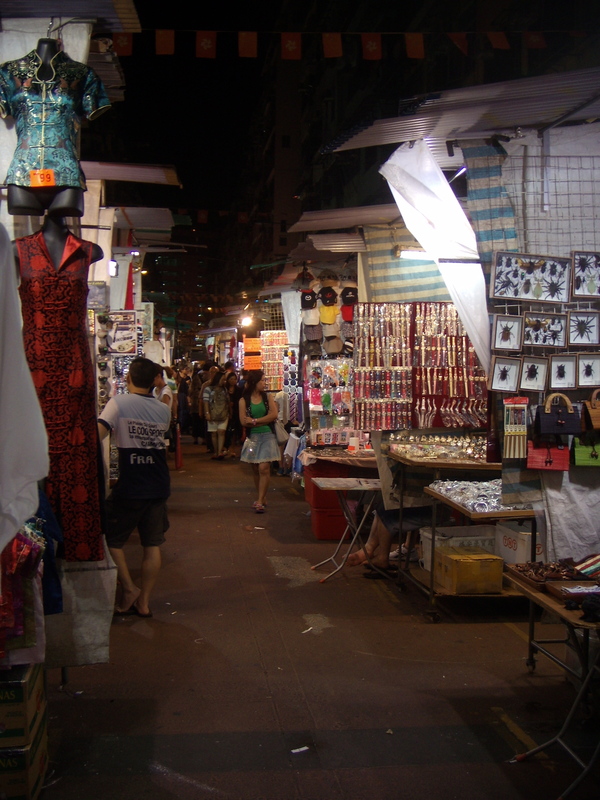 The market wasn’t too far from my hotel on Nathan’s Road, so I took a less-than-five-minute metro ride from the Tsim Sha Tsui station to Jordan and walked about ten minutes to find the market on Temple Street. There’s no official sign or anything, so you just kind of…arrive there and realize that’s it. 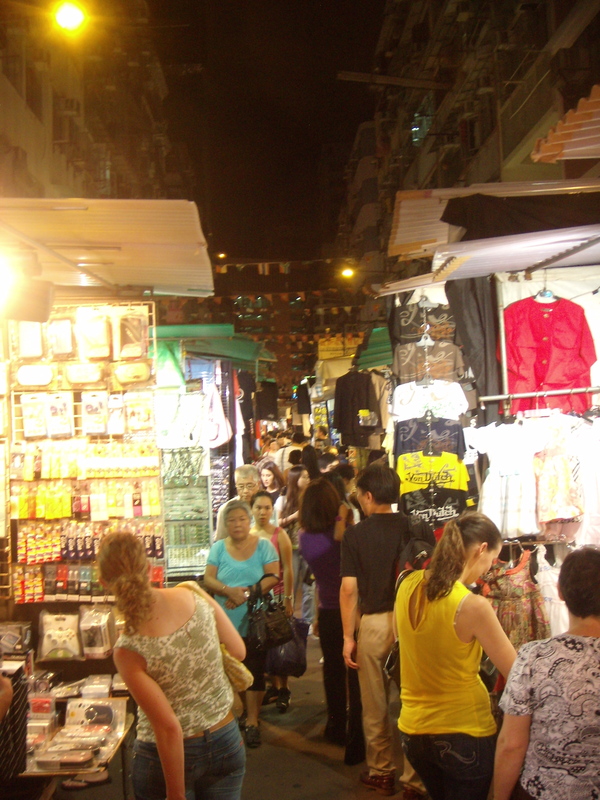 The Temple Night Market is a popular tourist attraction on the Kowloon peninsula and is open until midnight.